Being a gas technology leader in Canada with hundreds of products installed worldwide, FTI International meets your compressor needs in providing from bareshaft compressors to complete systems as well as dispensing systems designed to meet your fueling needs. 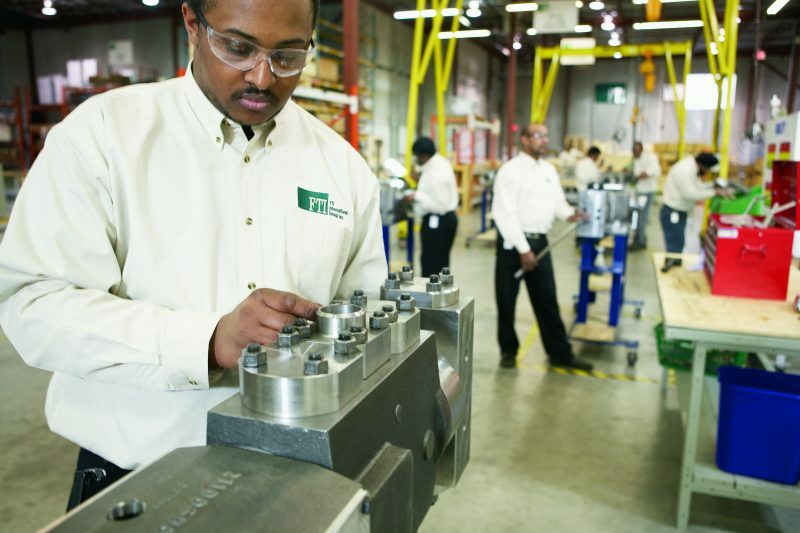 With over 50 years of experience in compressor technology and alternative fuel dispensing, FTI International has evolved into a global company in supplying compressor equipment for various applications. Operating from offices in Toronto, with a network of qualified and experienced partners worldwide, FTI International‘s team aims to exceed client expectations consistently by delivering cost-effective, timely, and professional gas technology products. We stand by our products with a fair and generous warranty policy, broad technical and educational support, competitively priced replacement parts, and fast response times. FTI International‘s gas technology products offer the ultimate blend of quality, safety, performance at a cost competitive price. We compete rigorously in both the most price-sensitive and technologically demanding markets. We believe in achieving excellence through design integrity. The result of our approach is world-class design integrity, reliability, durability, and ease of maintenance. From inception to maintenance, every design concept is tested on multiple levels. Every FTI International customer benefits from our ongoing R&D as well as performance improvements made possible through active customer service and through field experience. Our primary goal is to create a solution that will allow for maximum number of continuous hours and the least amount of maintenance. FTI International is one source for gas technologies and gas products. Trust the gas technology experts. FTI products can be used in a variety of industries for various applications such as, but not limited to, oil & gas, seismic, pipeline, air drilling, wind tunnels & test rigs, petrochemical, etc. FTI product range includes bare-shaft compressors to complete compressor packages and complete stations. In addition to these products we also have Dispensing systems for Hydrogen, ™Hythane, LNG and LPG. We stand by our products and provide broad technical and educational support, and competitively priced replacement parts. Please contact us for additional documents and be sure to receive fast response from our supporting staff.